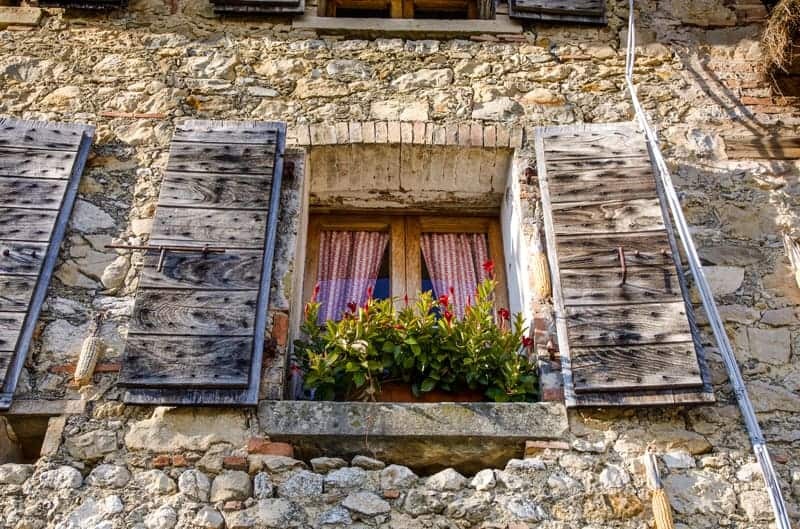 Discover Conegliano Valdobbiadene, in the heart of the Veneto, in Northeast Italy, where Prosecco is made and thrives. 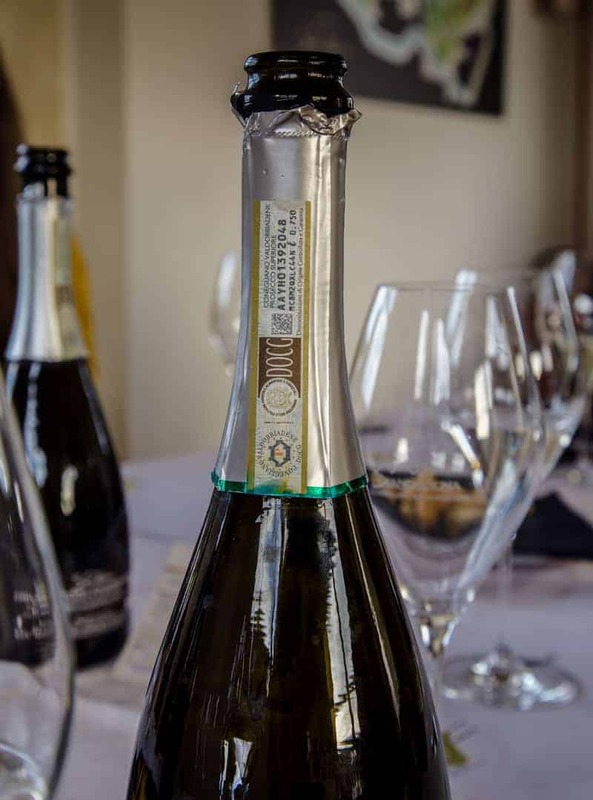 Prosecco often gets lumped into one category — fresh, fruity, and innexpensive sparkling wine. But if you’re willing to look a little deeper, there’s so much more to Prosecco than it gets credit for. 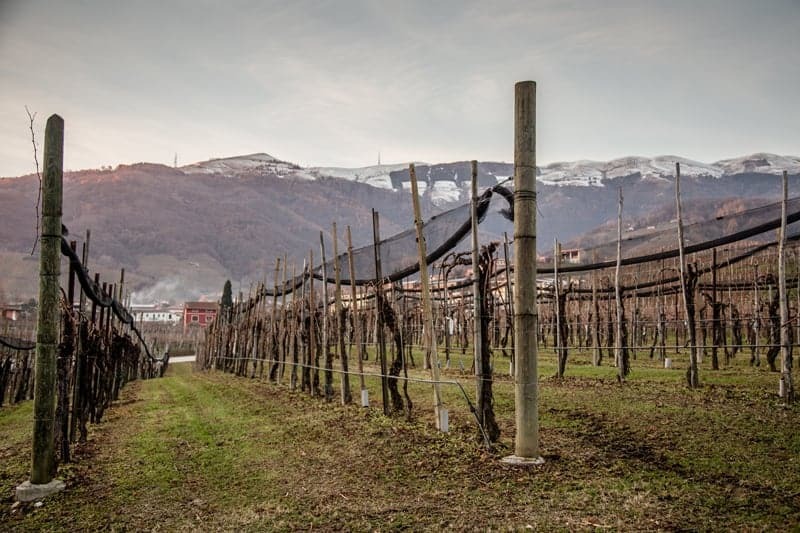 In this post, from a couple of months ago, I explained what exactly Prosecco is and how it is different from Champagne. In a later post I’ll detail different styles made within the regions spanning both the Veneto and Friuli-Venezia Giulia regions. But for now I want you to see the land where this sparkling wine stems from. 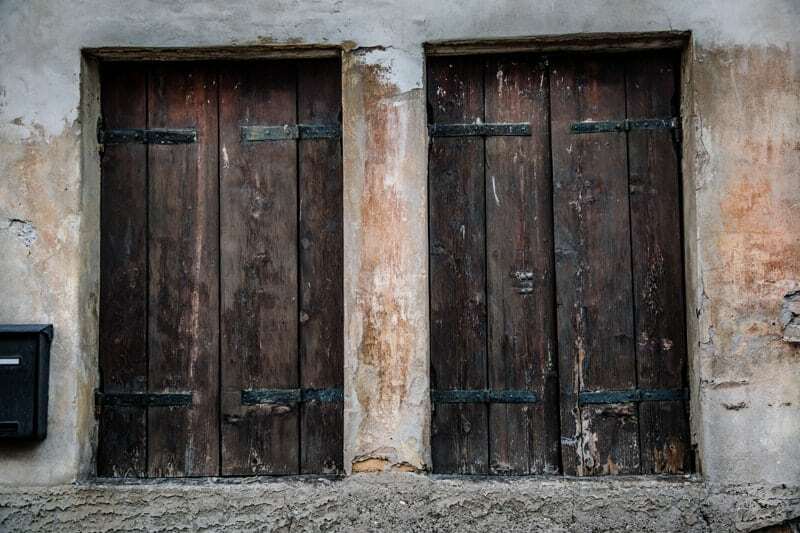 I had the incredible opportunity to join a group of other wine writers on a press trip to the region last December and have a lot to say. But first let’s check out the land. 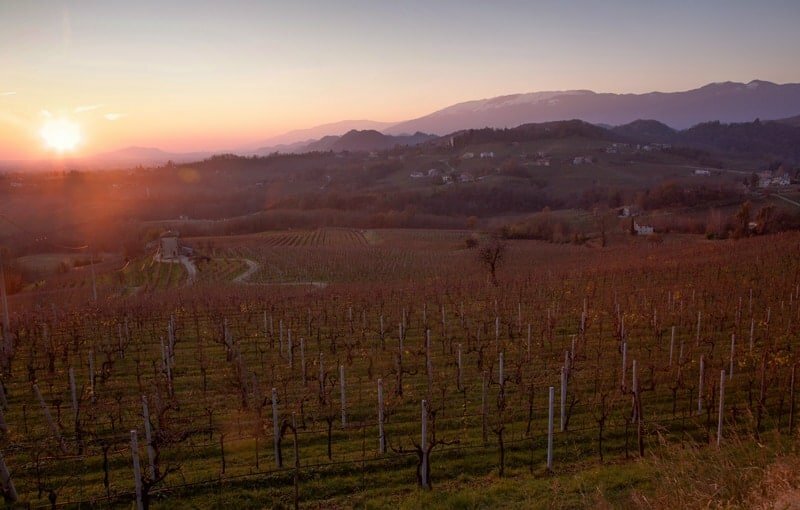 The towns of Conegliano and Valdobbiadene are at the heart of this region, and the home of the highest quality DOCG Prosecco Superiore wines. And that is where I spent my time while touring there last year. 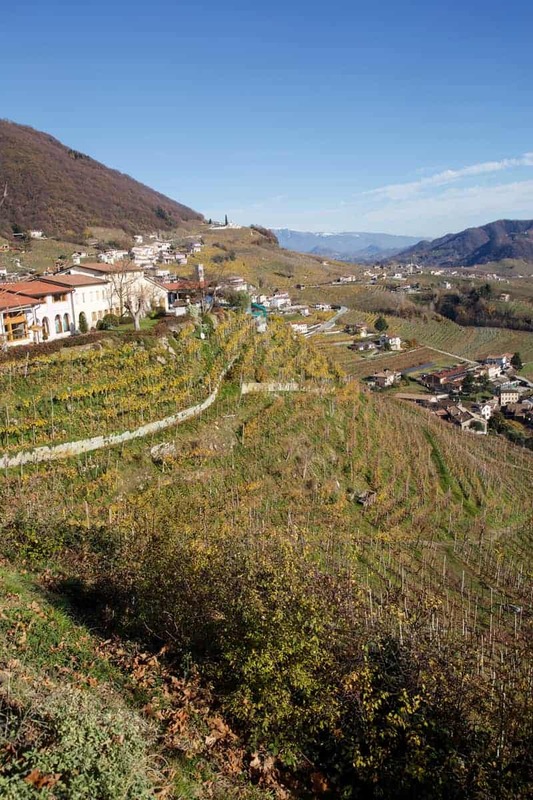 It’s these steep vineyards where the grapes are grown for the highest quality DOCG Prosecco wines. These vineyards get STEEP! Like woah! Filled with vines that are never dull to look at. And picturesque scenes like this everywhere. 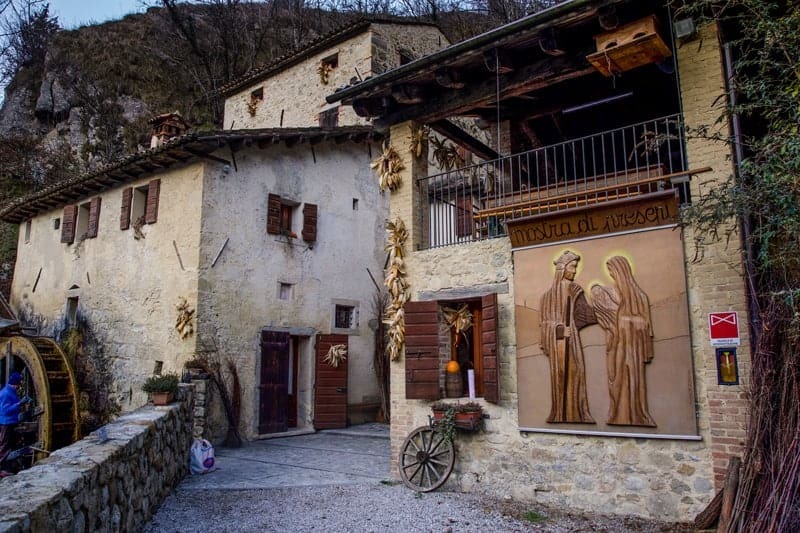 You can experience this on what is know as La Strada del Prosecco, the wine road that is a must see. 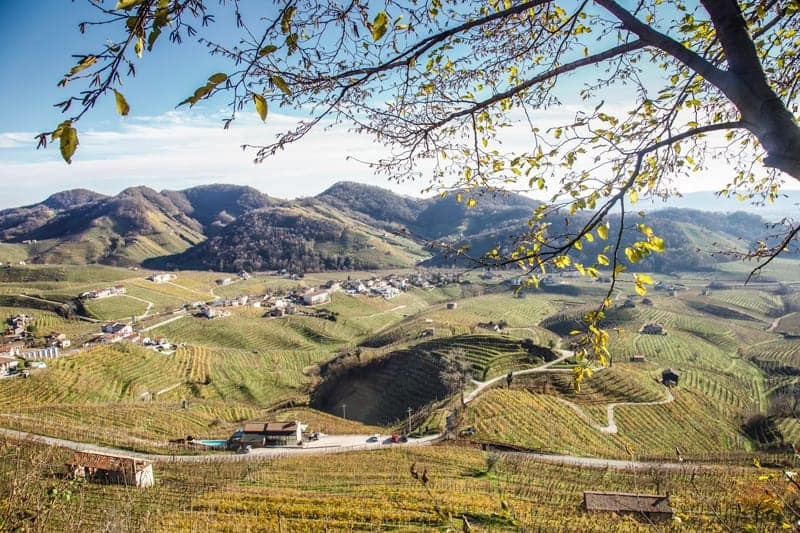 Drive the windy and sometimes steep roads that straddle Conegliano and Valdobbiadene visiting dozens of wineries along the way (you may want to hire a driver though. I’ll recommend a good one down below). 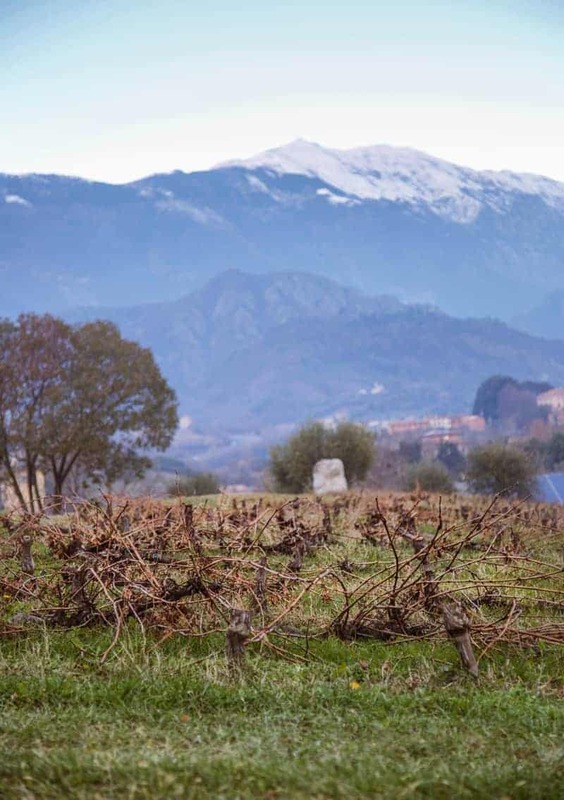 But there’s more to see than just these spectacular vineyards. Identifying a wine with the DOCG logo on it (vs. DOC) is the first step. 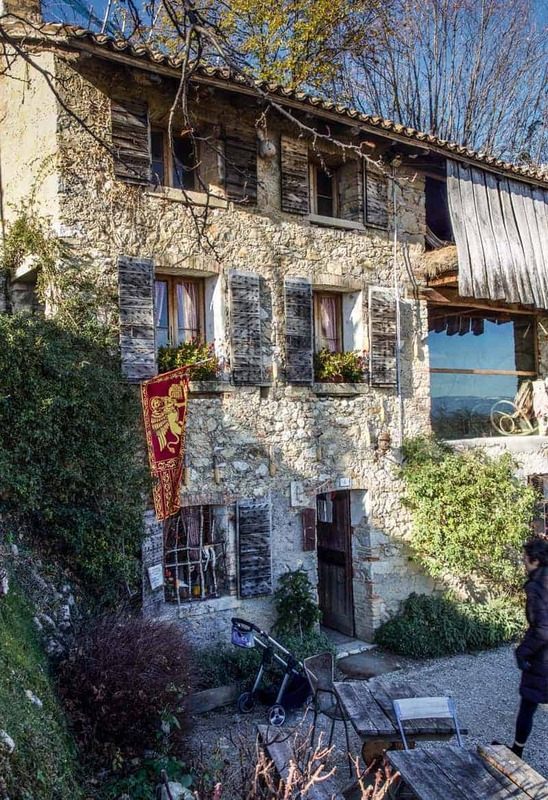 This is the highest quality in the region, and only made within these two towns of Conegliano and Valdobbiadene. 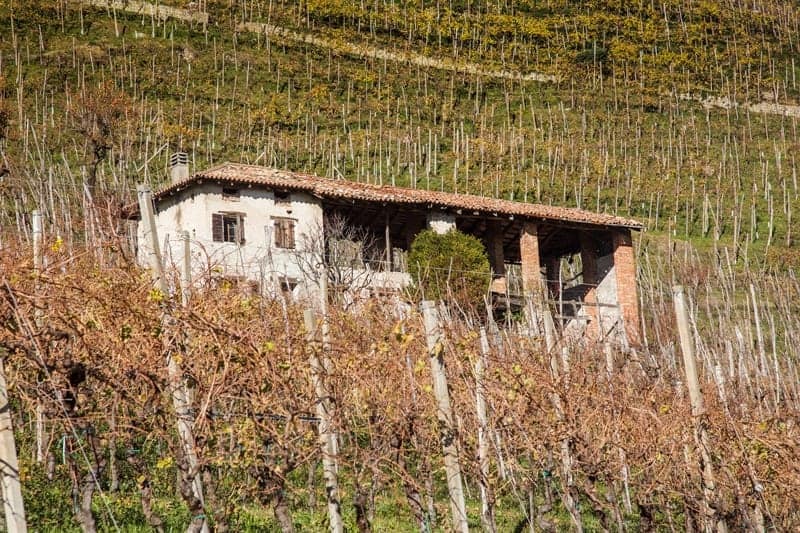 Meet the winemakers and sip on their wines, many of which you won’t find back home in the US. You’ll find some special gems here. 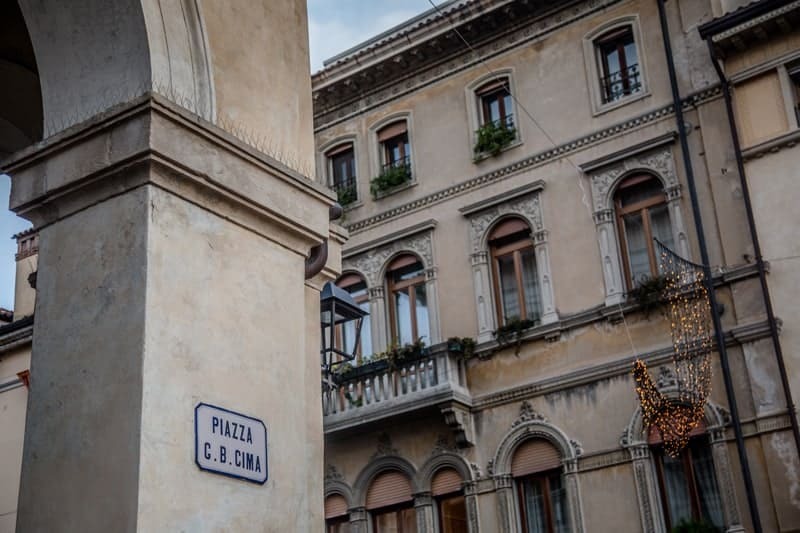 Think Italy is only about pasta? 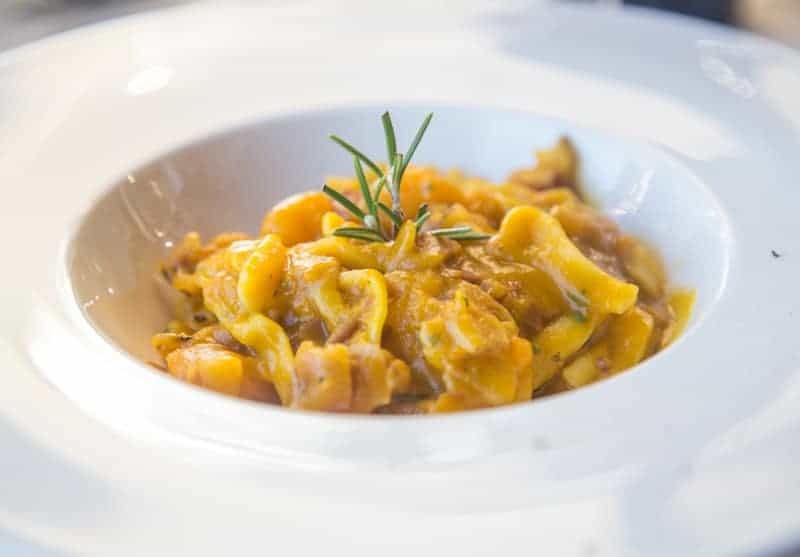 While you will find some pasta, this region is filled with local seafood, and fresh seasonal ingredients. I was there in December, with pumpkin still in the height of its season. This was a dish made with freshly pureed pumpkin. Insane. Risotto is also a popular dish of the region, and I had plenty of that on my first trip to the region a few years ago. 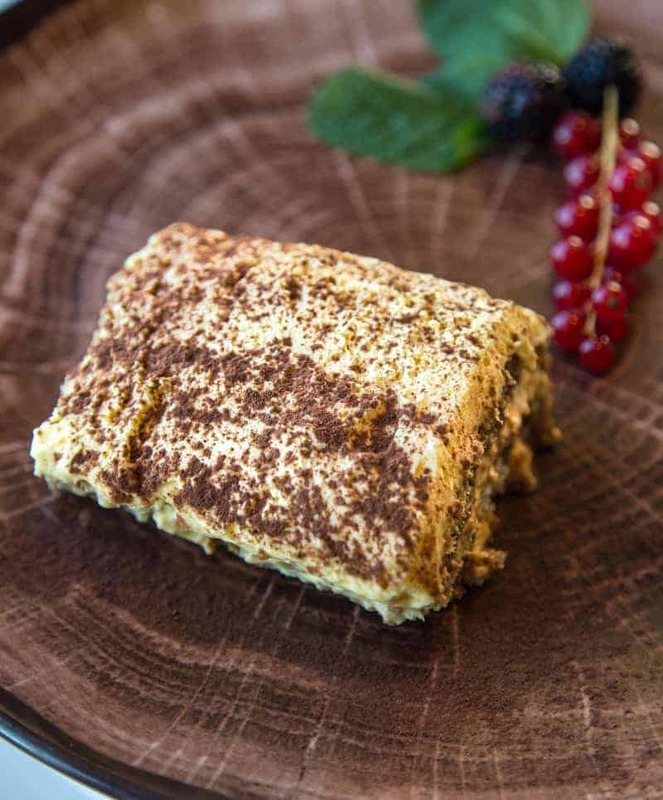 Did you know this region is also famous for its Tiramsu?! Heck yeah! 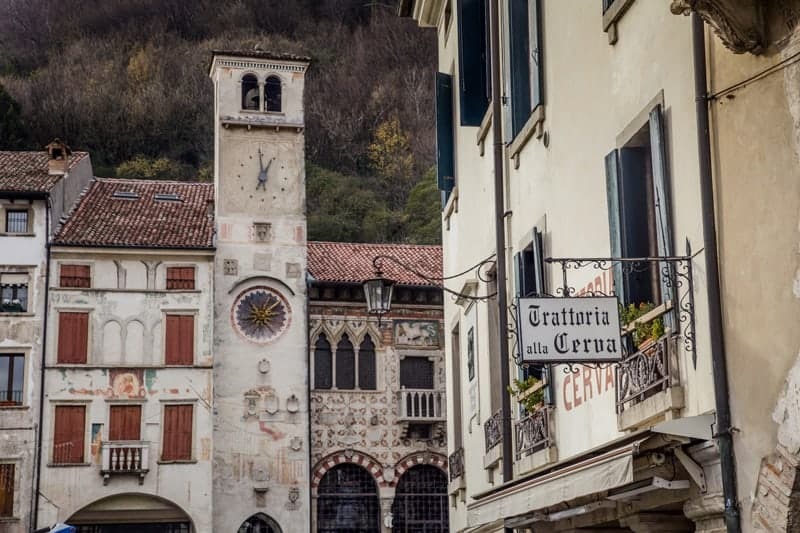 Each day we were there, someone new would explain to me that the Veneto region is famous for Tiramisu, and brag about how great it was, but I didn’t even get to eat my first local Tiramisu until the last day I was there at lunch at Ristorante Salis in Valdobbiadene. I have to say it’s worth the hype. Holy deliciousness. 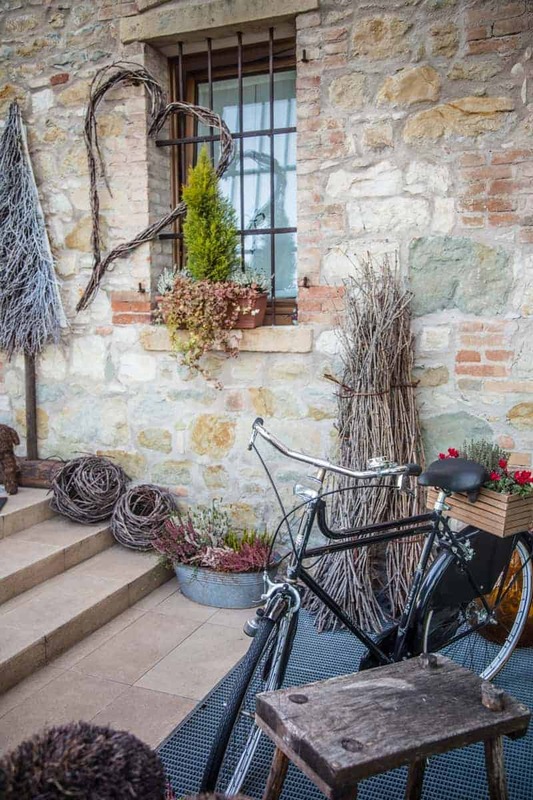 Speaking of Ristorante Salis, just outside the doors of the restaurant you’ll be greeted with this scene. And speaking of charming images. 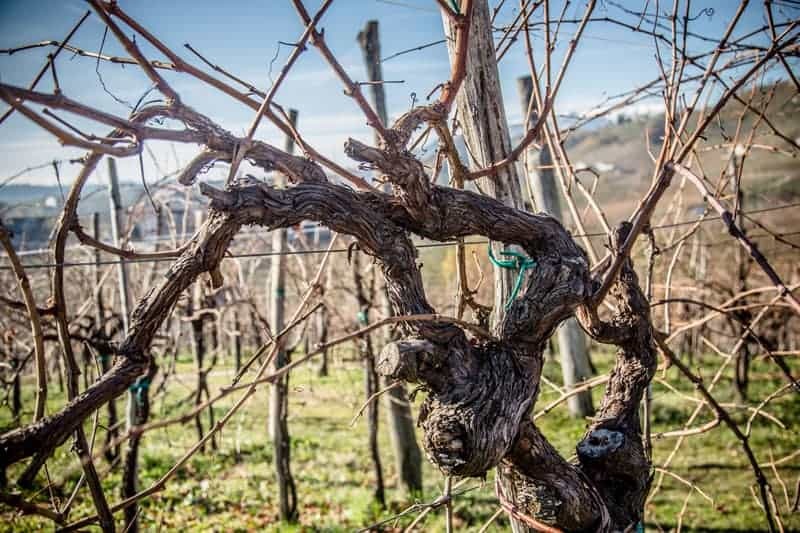 Food, wine, and vineyards are not all you’ll experience in this region. I can’t say enough about how charming, and gorgeous, and authentic this region feels. 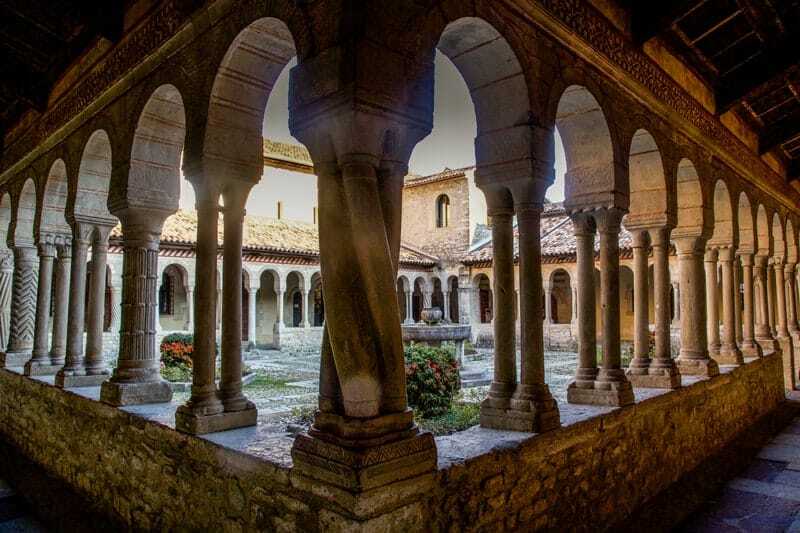 It feels untouched from modern society, in a good way. 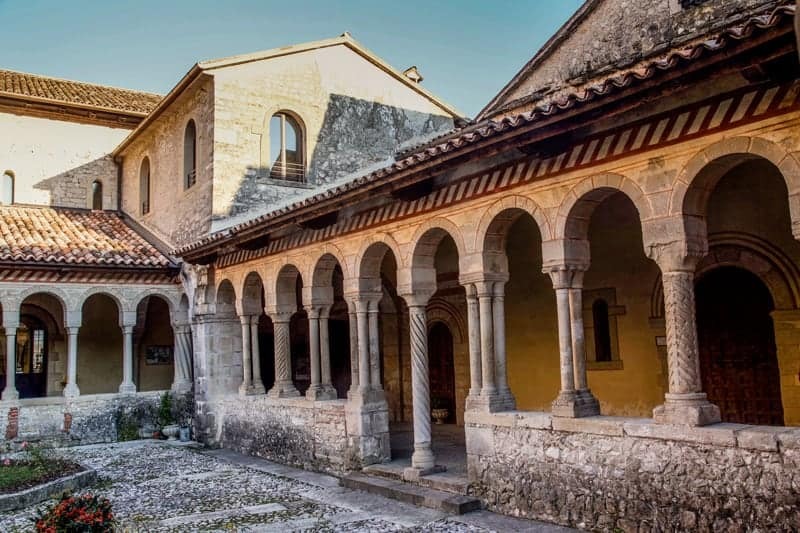 And cool structures, like this Abbey located in Follina within the province of Treviso, just north of Valdobbiadene. 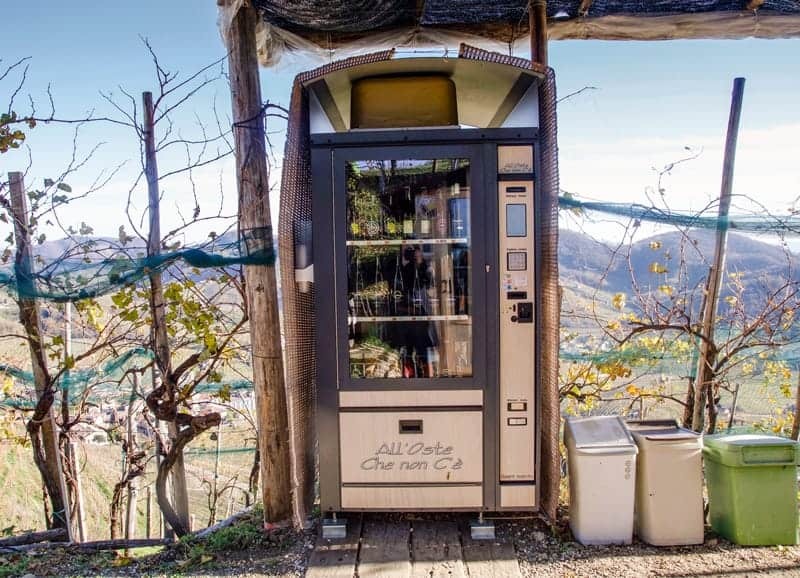 Did you know that you could also hike to the top of a vineyard in the Cartizze subregion (where the top tier Prosecco vineyards are located) and be greeted with a Prosecco vending machine? Whether you buy a bottle or not, the views are spectacular from up there. 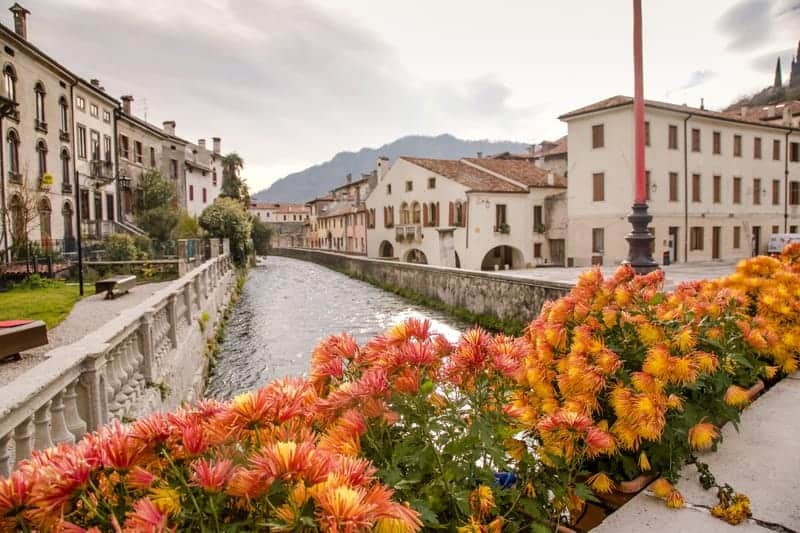 This region is only about 40 minutes from Venice and would be worth a simple day trip, or make a weekend out of it. There is plenty to do, whether you rent a car and drive yourself or hire a driver. If you go the driver route I can’t recommend Oriana Balliana enough. She was the driver hired by our hosts, the Consorzio Conegliano Valdobbiadene Prosecco Superiore, to get us around and she was fantastic. Incredibly knowledgeable of the region and its wines as well as gracious and friendly. I highly recommend her if you are looking for a reliable driver. 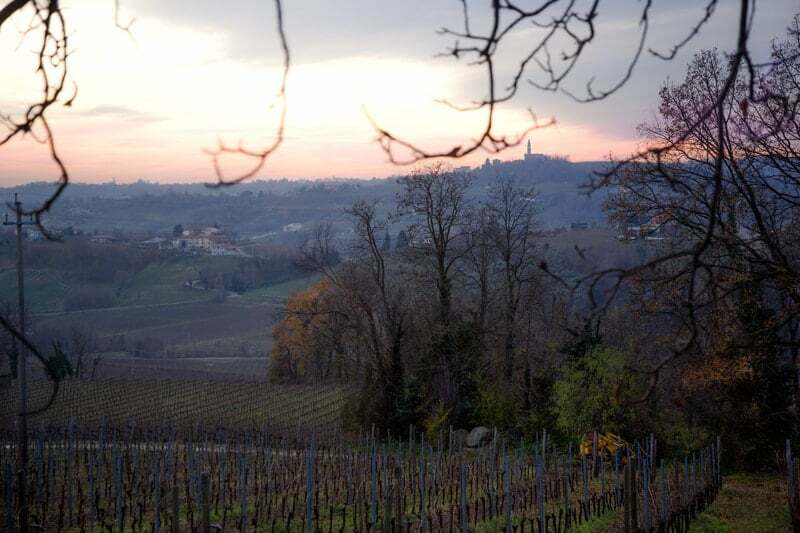 Have you visited Conegliano Valdobbiadene or experienced Prosecco Superiore DOCG? 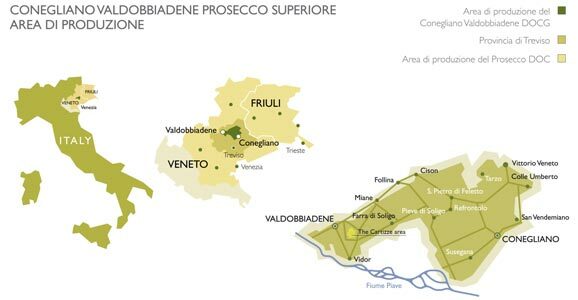 Thank you to the Consorzio Conegliano Valdobbiadene Prosecco Superiore and to Gregory White PR for the invitation and opportunity to travel through the region and learn about Prosecco Superiore. As always, all opinions are my own, as well as all photos and video production. What an AMAZING trip Mary! 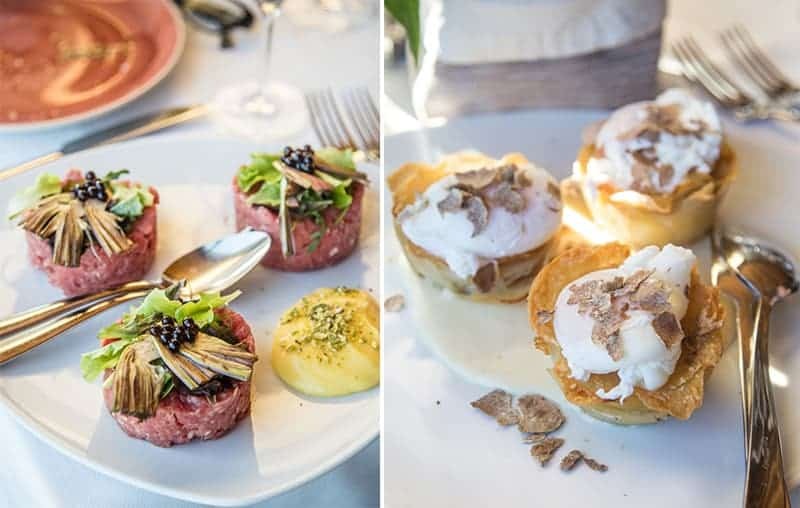 Stunning views, the food looks fantastic, and that Prosecco vending machine… Just too much! Your pictures are gorgeous. Hi! I visited Chianti last year and loved it! I’m an aspiring sommelier and I recently wrote a blog with a wine and food pairing of King Cake and Cremant d’Alsace. 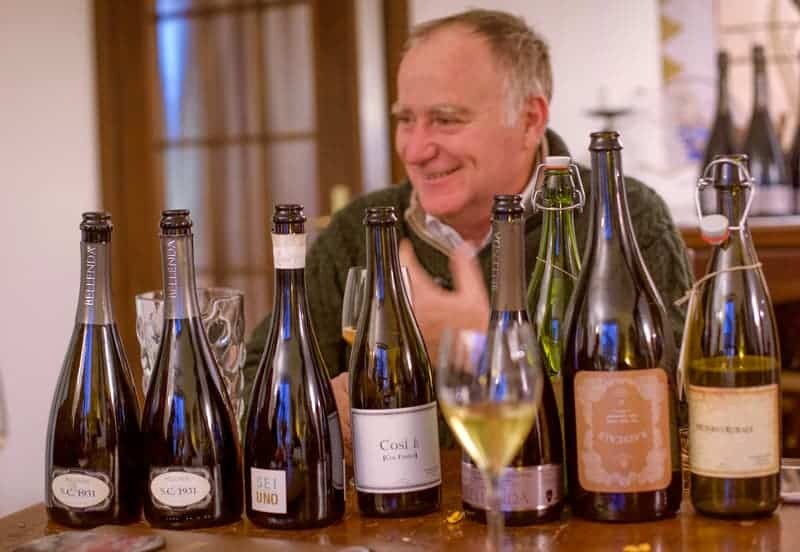 What do you think of French sparkling wine vs. Italian? Have you had Cremant d’Alsace? That Prosecco vending machine is giving me life! Also, a drinking trip, in Italy, and with all the eats, and those views! Jealous! WOW, I cannot get over what an amazing trip that looks like! And an enriching learning experience, too! There you go again, raising the bar! Excellent piece and images. The video was top notch! I still have never sabered a bottle of bubbly, so there’s that!